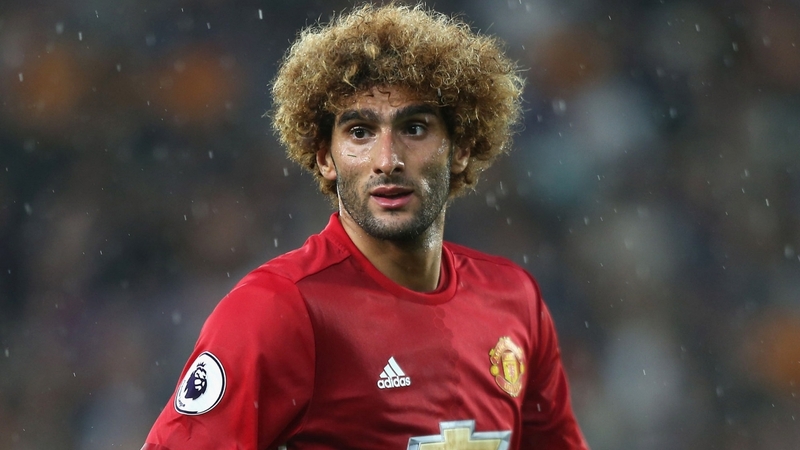 José Mourinho has confirmed that Paul Pogba will not make the trip to Southampton on Wednesday night, and that Marouane Fellaini will start in the Manchester United midfield. Pogba will not be part of the match-day squad that heads down to the south coast, due to his father sadly passing away last week; this was also the reason that he did not feature in United’s 2-1 loss to Spurs at the weekend. “I don’t think that Paul [Pogba] has the conditions to play. We have left him completely free to be back when he thinks he’s ready,” Mourinho said. The likelihood of Pogba returning to the squad before the Europa League final in Stockholm on May 24 is low, yet Mourinho did confirm that Fellaini will feature tomorrow night, and that Daley Blind will also not feature. “I have to build some teams with the minimum of conditions to fight for the result. We lost against Arsenal 2-0, we fought for the result. We lost 2-1 against Tottenham and we fought for the result and we want to fight for the result,” the Portuguese boss added. United’s last two Premier League games see them face Southampton and Crystal Palace, yet Mourinho has previously described these clashes as “games we do not want to play” ahead of the Europa League final against Ajax.